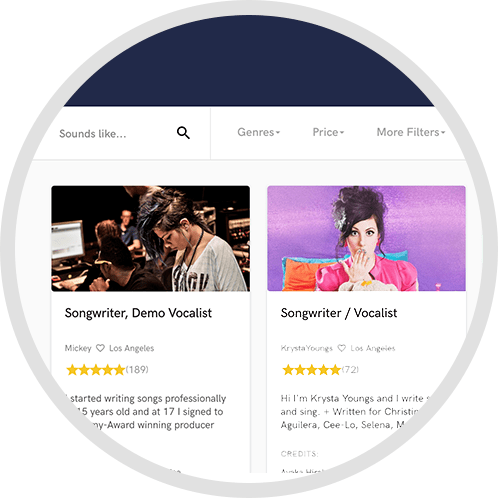 I offer competitive rates for online audio mastering to solo artists, bands, producers and recording studios. I like to work very closely with my clients to make sure that I deliver exactly what they are looking for. 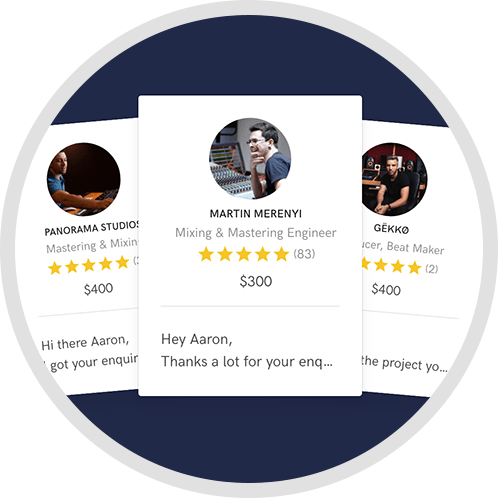 I am an independent mastering engineer offering professional online mastering at a competitive rate, aiming my services at solo artists, bands, producers and recording studios. 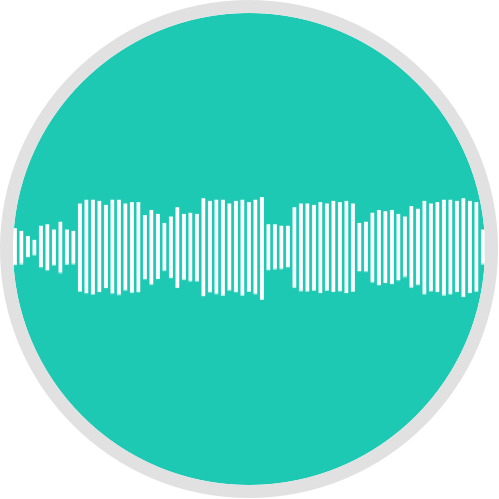 I also offer audio restoration to those much loved songs that are in need of some skilled assistance to make them sounding as beautiful as they once did. My main area of work is the metal/rock genre but I do offer my services to much wider audience. My usual turn around is 2-3 days (usually quicker) work load depending. I also offer discounts with bulk orders from a little as 4 tracks. I also offer free revisions until you are happy with the final product. My turnaround is usually 2-3 days (usually quicker) work load depending with free revisions till you are happy with the final product. Payment via Paypal or BACS only.